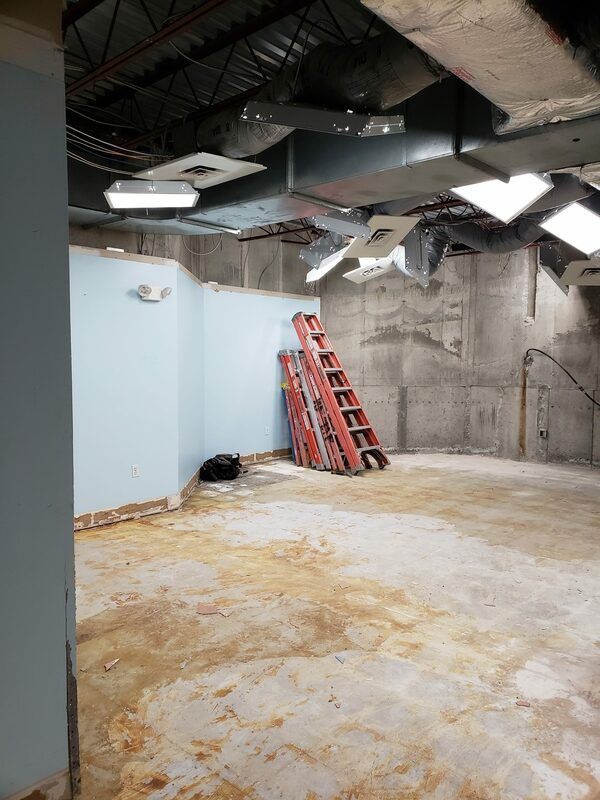 Here are some pictures of what will be the adult services department. (Formerly the Children’s Dept). 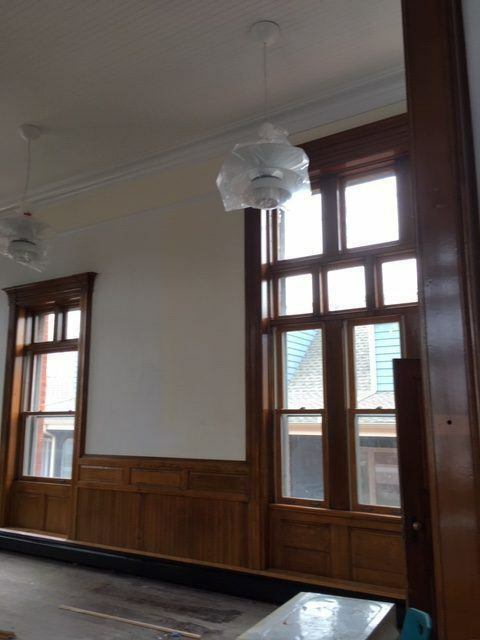 New lights, still covered in plastic, are in place, painting and wood trim and wainscot conditioning has been almost completed! 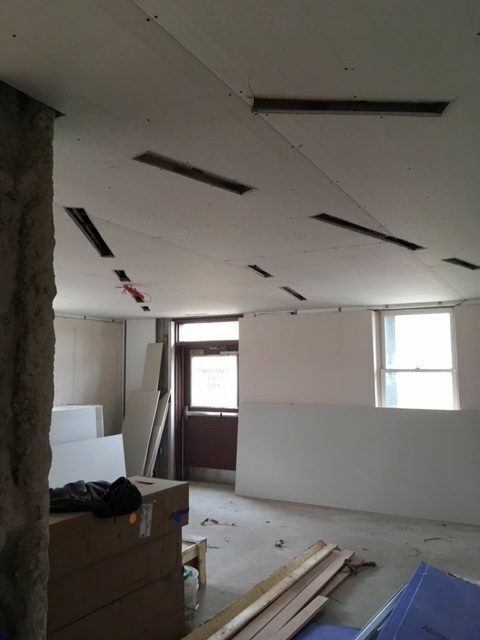 New sheet rock is going up in the future children’s department. The architect looks pleased, which is always a good sign! 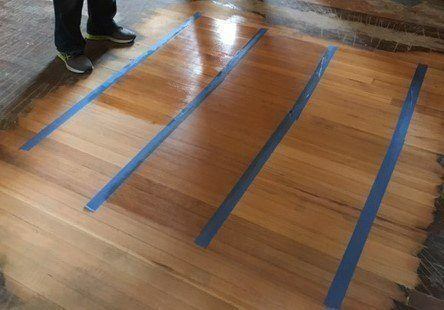 Choosing the perfect treatment for the historic wood floors. 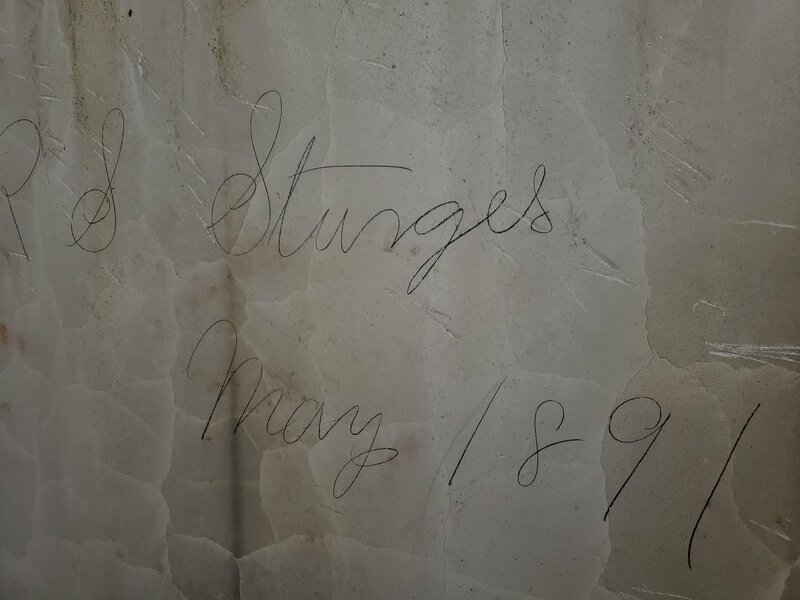 While deconstructing an original closet, 3 signatures were found, dated May 26, 1891. The original building was built as the Southold Savings Bank at that time. 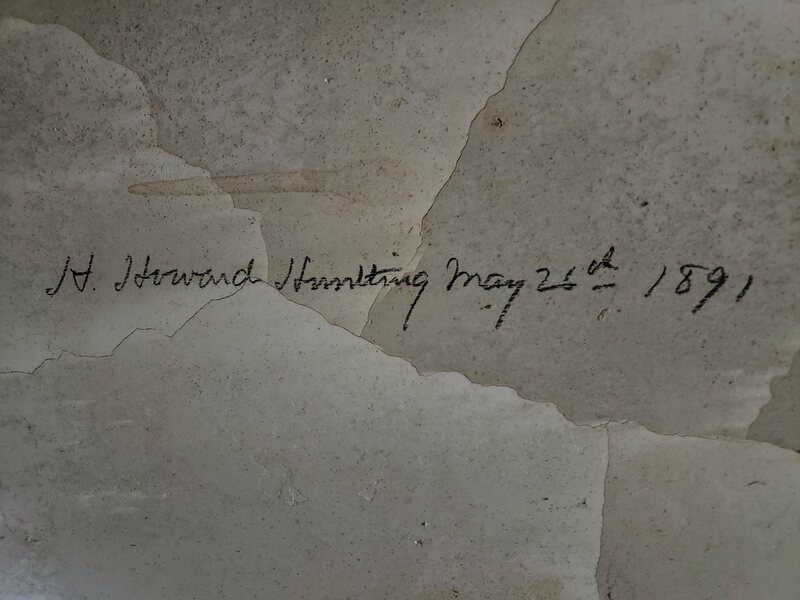 We are very excited to see this 'history behind the walls! The renovation got under way on September 4th. 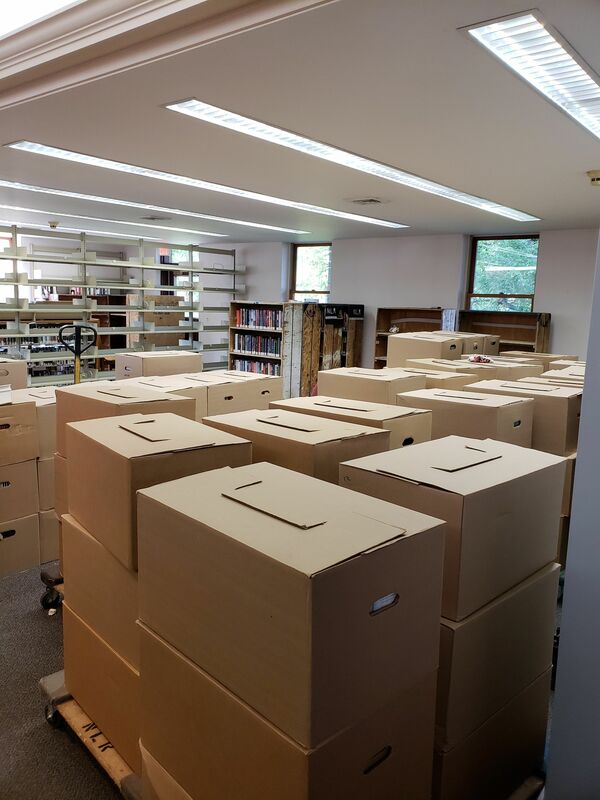 The Library is now operating in its temporary home in the Feather Hill Shopping Center. 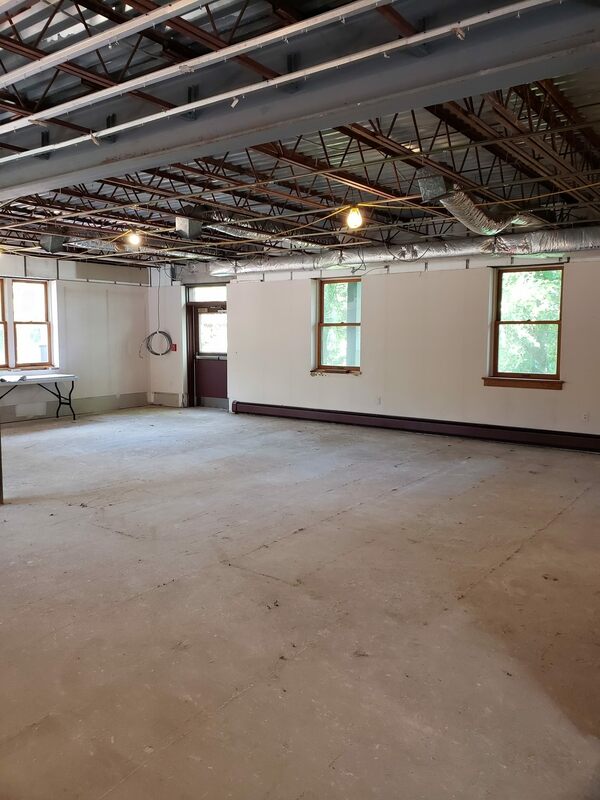 North Fork Wood Works began a complete interior demolition to make it possible to begin creating the new, beautifully designed spaces. 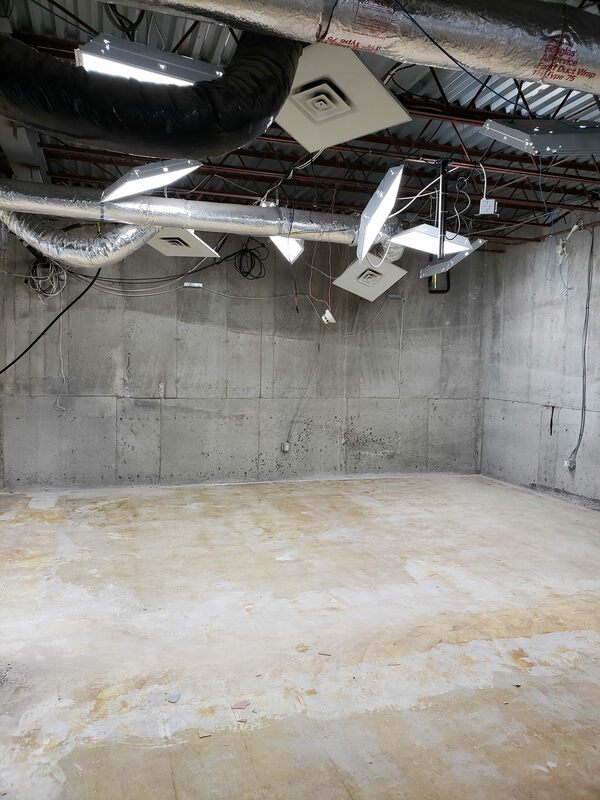 As of September 14th, the basement and first floor were completely finished. 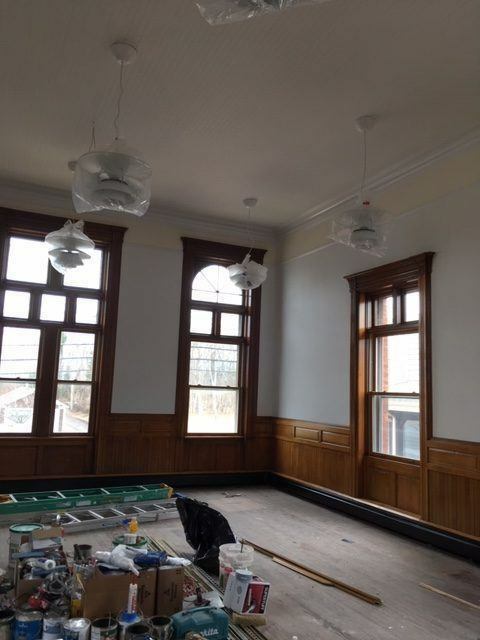 The original woodwork and historic features were all left in place for the future. Historic doors were removed, but will be reused. 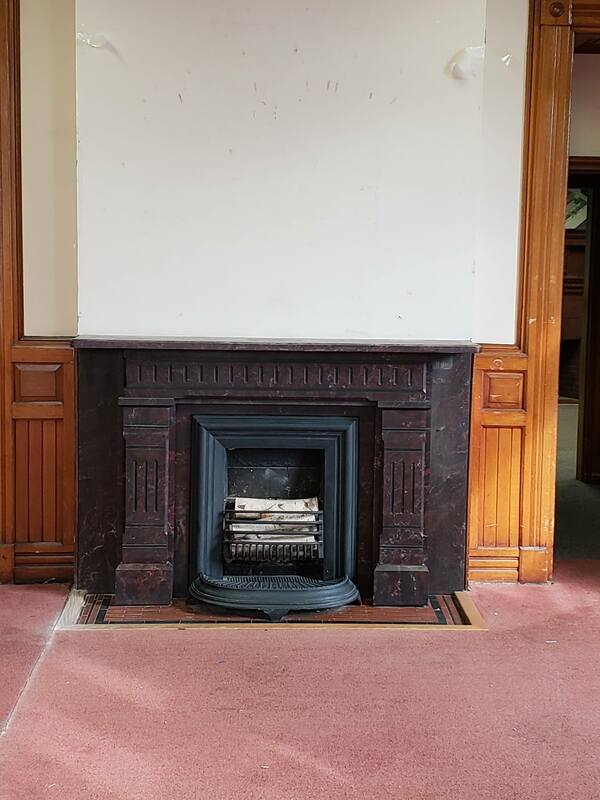 Plans are available in the library’s temp space for anyone interested in taking a closer look! 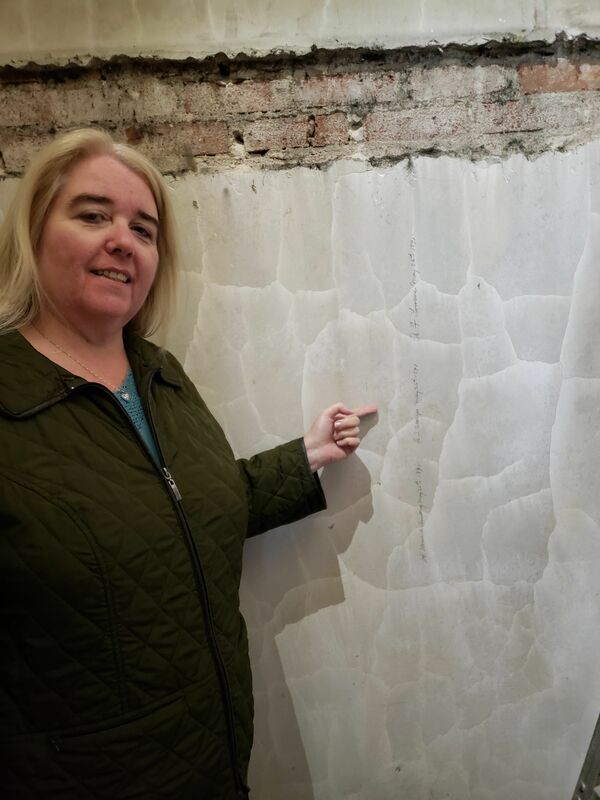 This renovation will restore the architectural splendor of the historic building while modernizing its function for the entire community for decades to come. With this renovation the resources, programs, services, and materials we are able to offer will better reflect 21st century library users. 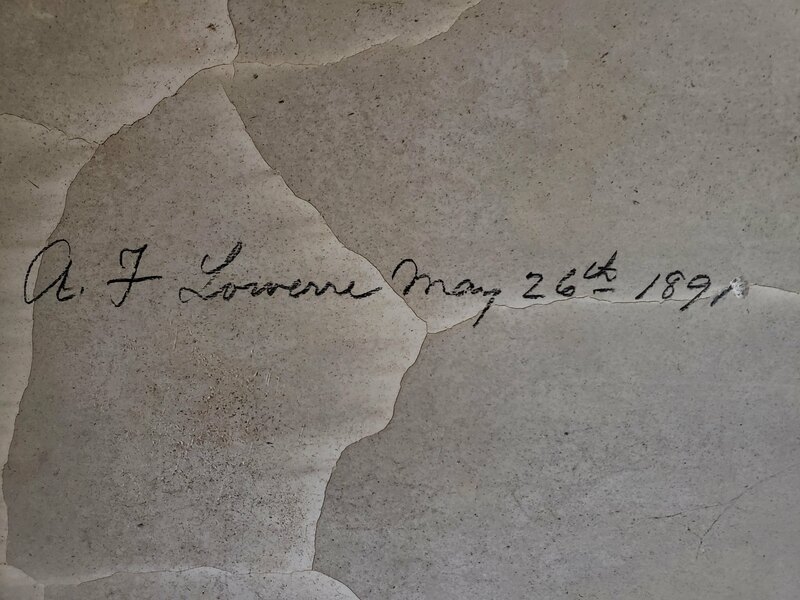 A little history of our library: Southold Library was first incorporated in 1797, and operated in several locations before finding a permanent home in 1928 in our current brick building, built in 1891, which formerly housed the Southold Savings Bank. The building was last renovated with an addition in 1991 – 26 years ago. 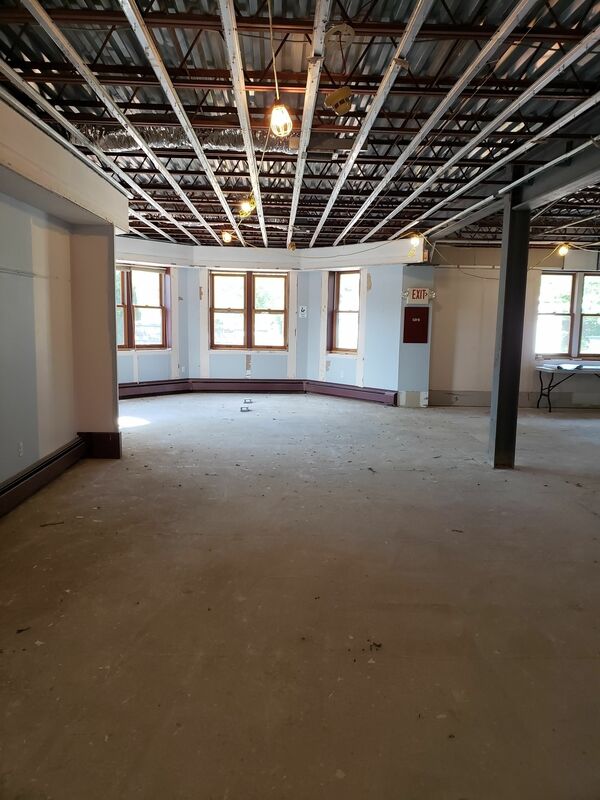 After considerable deliberation, the Trustees decided to embark on a historic renovation of the existing footprint, with no additions to the building. The budget for the planned renovation is $1.7 million dollars. We have nearly $1M already dedicated to the renovation through generous community donations and fiscal prudency. An additional $750,000 was supported via the budget vote in May 2017. We’ll also be pursuing grants through multiple sources. Just some detail on the upcoming renovation: The adult area will be relocated to what is now the children’s room. Here you will find a welcoming adult reading room, reference collection, computers, study tables, coffee, and more. 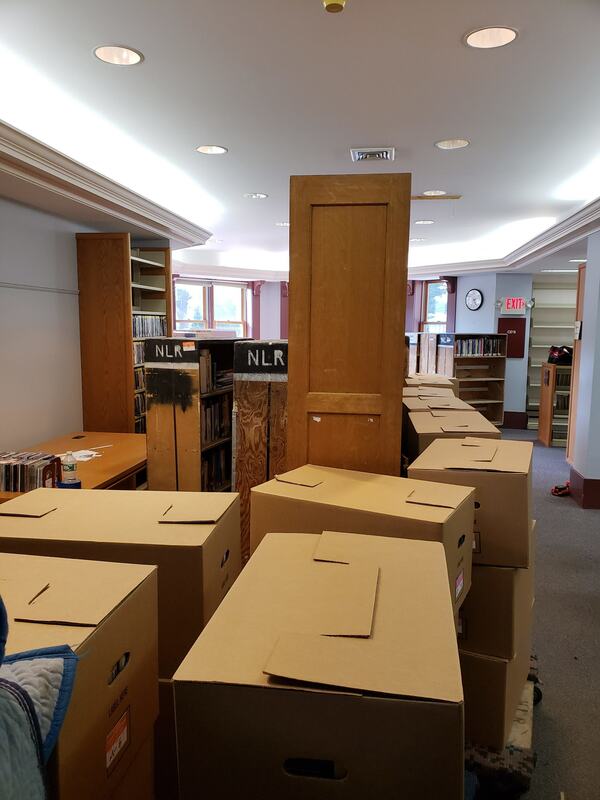 The local history collection will be moved to the area now used as the circulation desk and back office area. The dividing wall will be removed and the whole area opened up for easier and more open access of the entire collection. The children’s room will also be on the main floor and moved directly north to what is now the computer, Best Sellers, and CD music collection area. We invite you to come to the Library now to see a beautiful rendering of this area, as it will be. 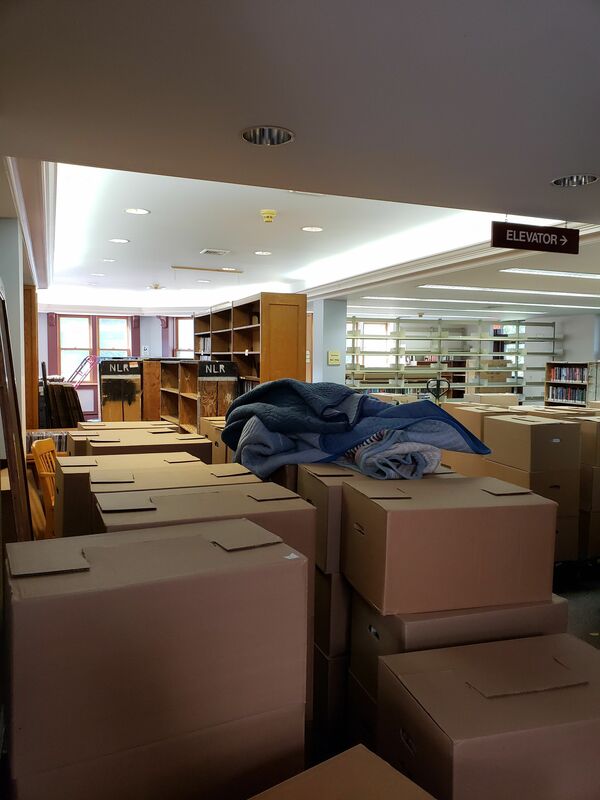 The Teen area will be moved upstairs directly above the children’s area, where we currently have newspapers, magazines, the Keurig coffee machine, non-fiction and reference books. This new location will give the teens their own more spacious room. 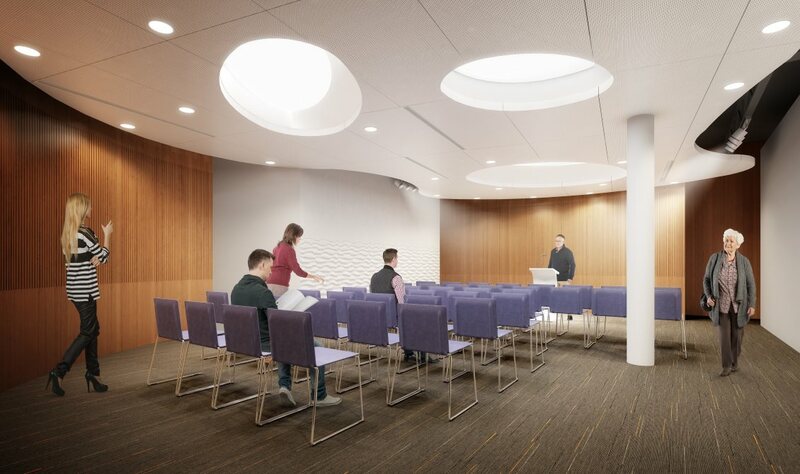 The current Whitaker (local history) Room will be made into a public meeting room, adding better public meeting space to the fully renovated and updated Community Room on the lower level, and an added small study room on the 1st floor. Staff will be spread throughout the building, having desks in all these areas. This improves both service and security. The entire building will be comfortable and accommodating for patrons of all ages. 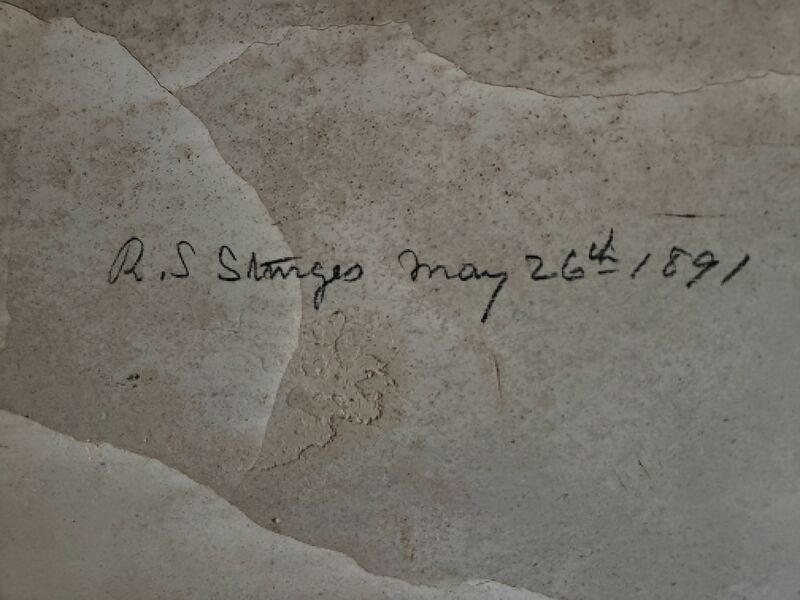 Why is the library being renovated? 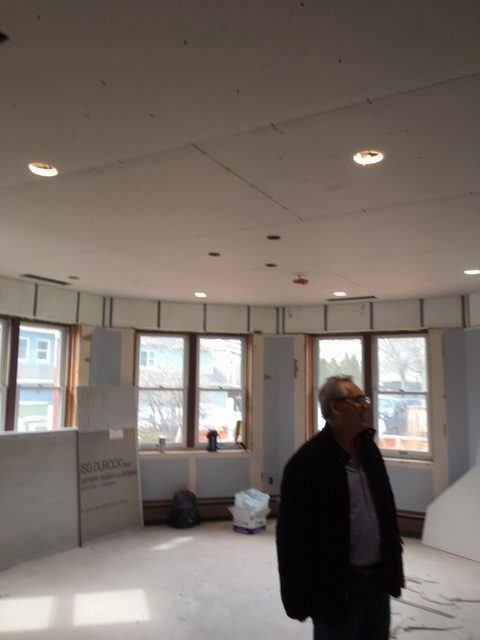 The Southold Library’s last renovation was undertaken in the late 80’s and completed in 1990, over 25 years ago. Today’s library users and functions are vastly different than they were when that project was planned and implemented. Our goal is to restore the architectural splendor of the building while modernizing its function for current users to enjoy, thereby offering a complete modern library experience. What changes are being planned? 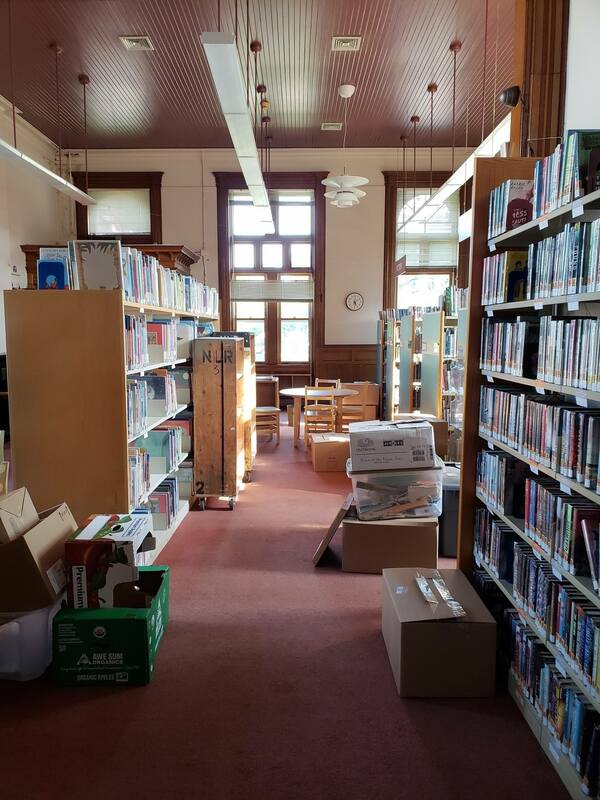 The historic, original building will be restored, and Adult Services and Local History will be relocated to this section of the library which was built in the 1890’s. 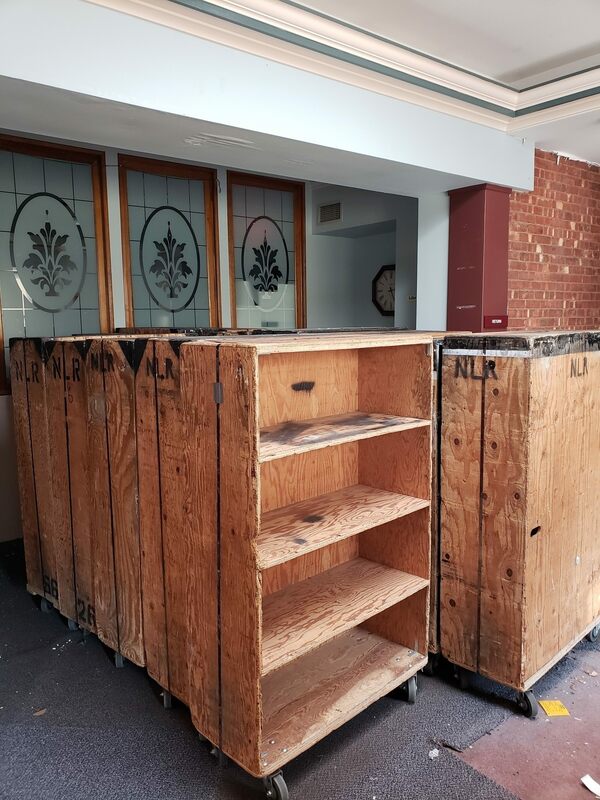 The circulation desk will be relocated and redesigned to better serve our patrons. The area for teens will be relocated to the second floor and enlarged. 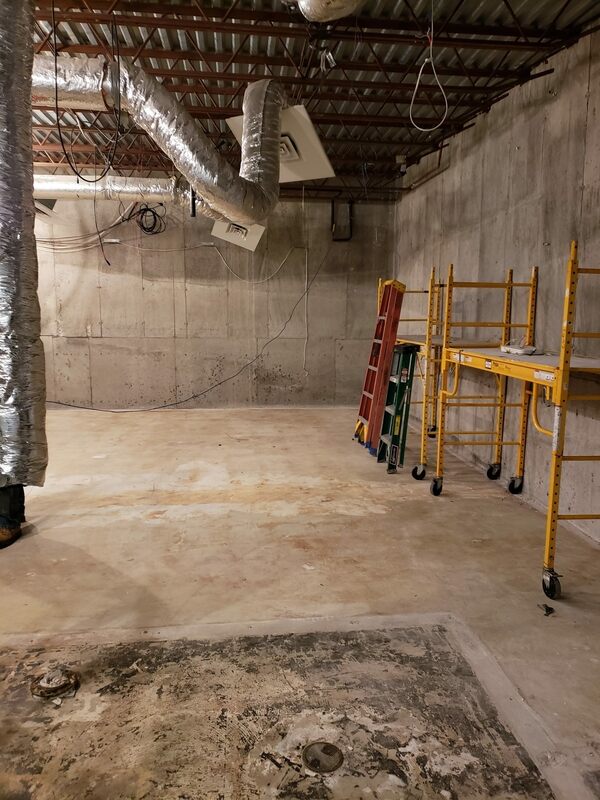 The Community Room will be entirely renovated for better acoustics, aesthetics, and an overall enhanced experience at the many programs offered. A larger study room will be built. 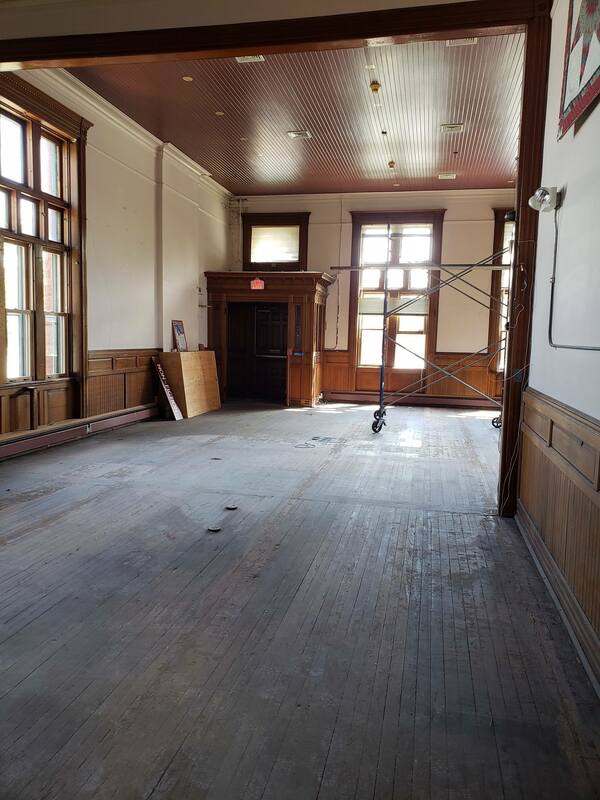 The 2nd floor local history room will become a meeting room for library staff and the public. Are there pictures of these plans? Yes, they are shown in the section above. Will the library be expanded? No, the building footprint will remain the same. 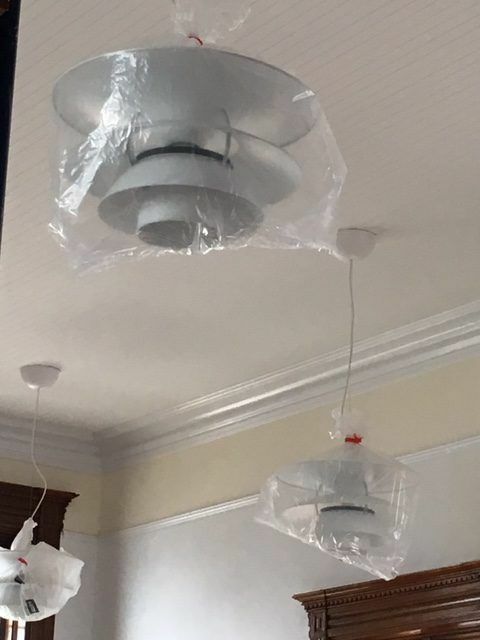 Who is designing the renovation? Will the library close during the renovation? Essential services will be moved during the renovation to Feather Hill, which is right next door to our current building. Most library services will be offered during this time. Neighboring libraries will graciously offer library services to Southold/Peconic residents as well. The total cost of the project is $1.75 million. During a fundraising campaign undertaken in 2009-2010, $1million has been carefully invested and will be spent on this project. The community supported a five year loan in the amount of $750,000 in May 2017. 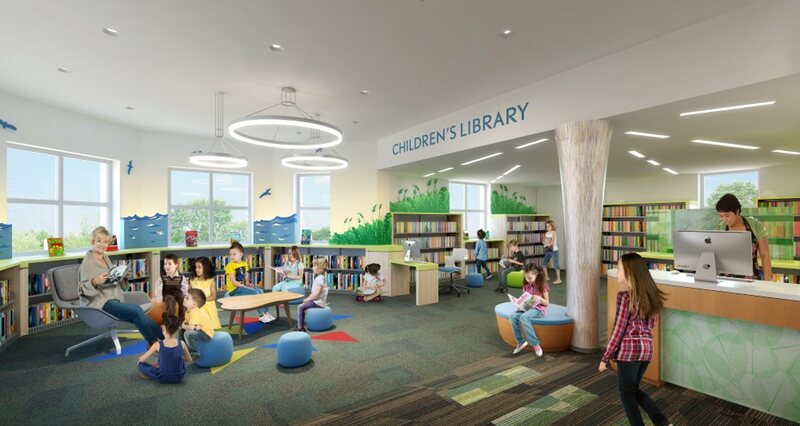 A grant for $270,000 from NYS Aid for Library Construction has been awarded to the Library and will be used for the renovation.